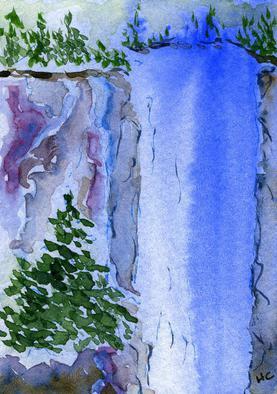 Original ACEO - the size of a baseball card - 3.5 by 2.5 inches. 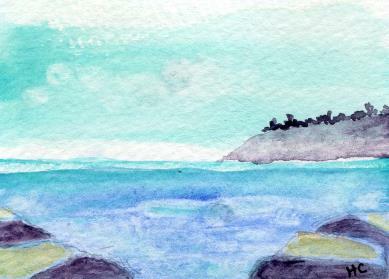 My ACEO artwork is now for sale at my Etsy Shop for $7.75 each, free shipping in USA. 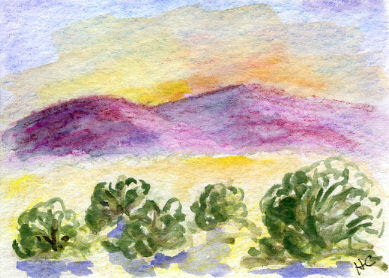 At various times, I will have watercolors, digital, and/or photo ACEO listed on Ebay. 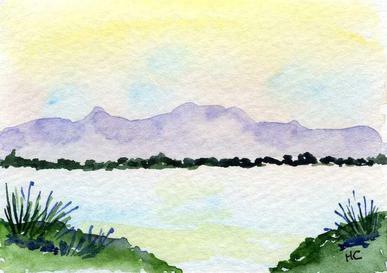 My watercolors are painted with quality paints on 140lb watercolor paper. 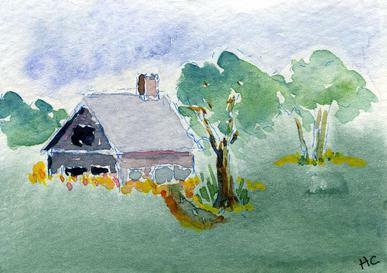 Many of my small watercolors have the addition of pen and ink. 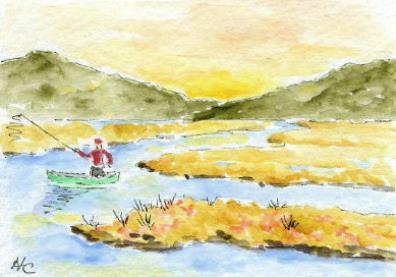 ACEO are priced at $7.75 each. Shipping in the USA is free. Each is enclosed in a clear sleeve and hard toploader for extra protection. 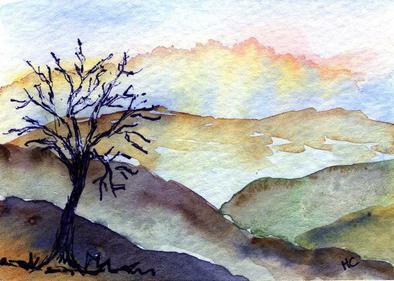 Please email me for more information using "ACEO watercolor" in the subject line.. I prefer to be paid via Secure Paypal at Etsy. 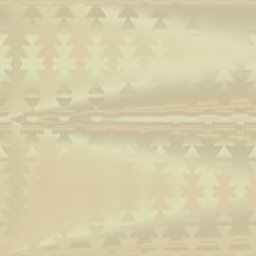 You do not need a PayPal account to purchase with Paypal. I also accept money orders, or checks (which must clear before I ship). 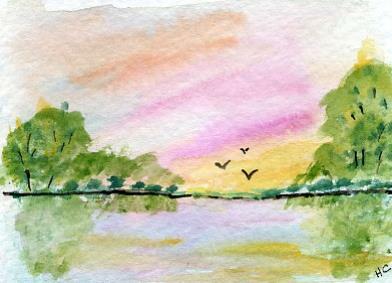 Please see all the details and many watercolor ACEO at My Etsy Shop. Thank you. 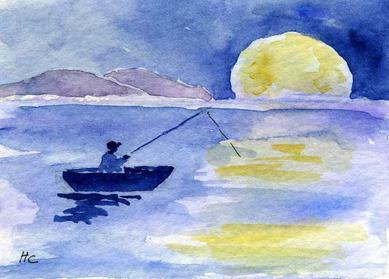 ACEO #8 ... "Distant Shore"
ACEO #4 ... "Night Fishing"
ACEO #5 ... "Red Hills"
ACEO #9 ... "Good Morning"
ACEO #7 ... "Ocean Headland"